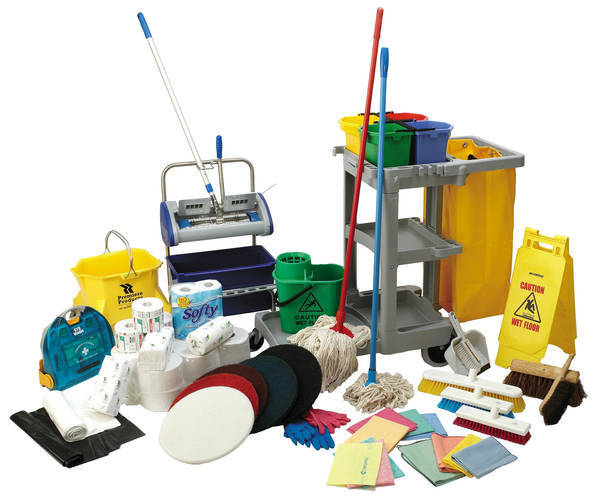 CBMC provides a wide selection of paper, soap and cleaning supplies to keep your facility in top condition. In addition, CBMC offers a full line of food service and kitchen products for break rooms and cafeterias that will keep your employees comfortable and morale high. Our team will order, deliver and stock all the essential products needed to assure the comfort and convenience of your staff and customers - saving you time and money.